Our Conveyor Belting products range from light to heavy duty rubber belts for multiple applications. 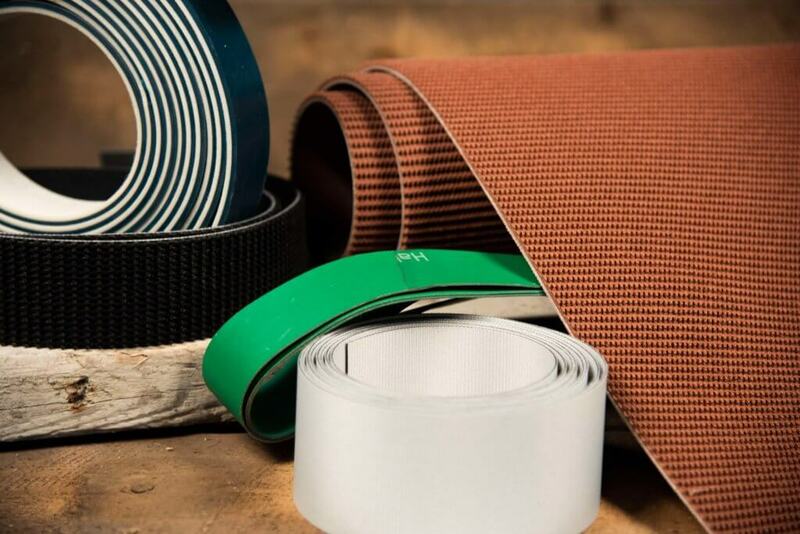 We also have conveyor belting for food belts, folder gluer belts, mining belts, mesh belts, high-tech monofilament belts and many other belting for your specific application. Products also include mechanical fasteners for all types of conveyor belts.